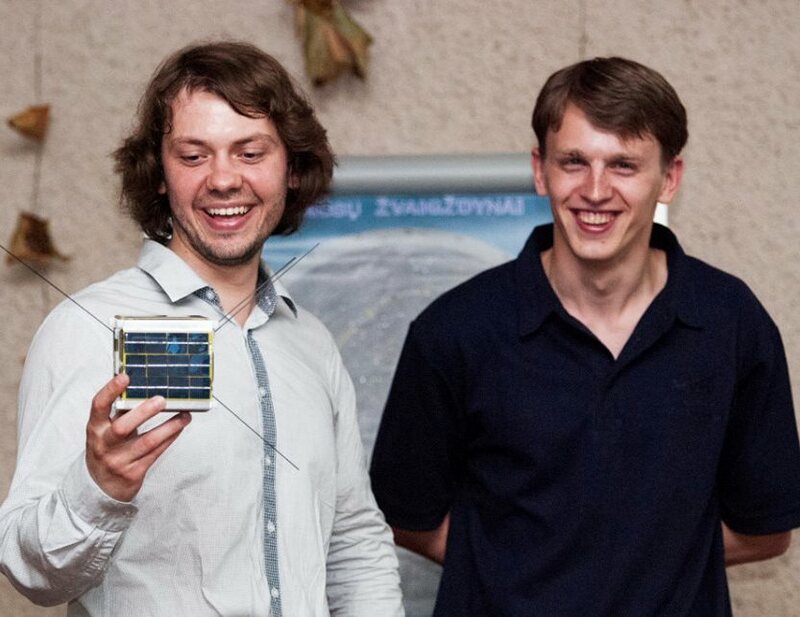 It is hoped that two Lithuanian satellites will be among the CubeSats sent by Nanoracks LLC to the International Space Station (ISS) on the SpaceX CRS-3 mission in November, 2013. 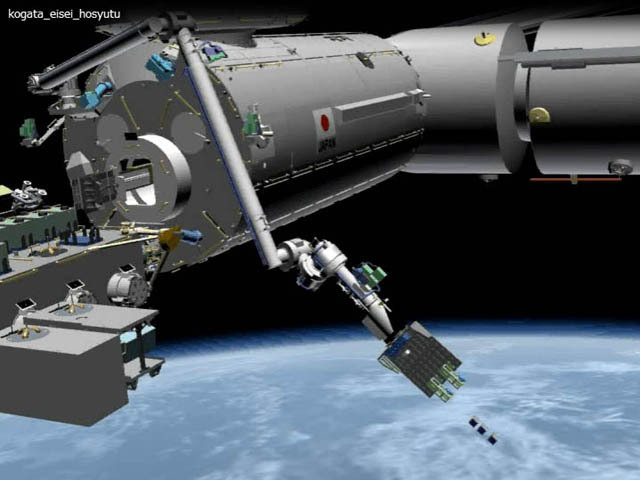 They will be deployed from the ISS by the JEM Small Satellite Orbital Deployer (J-SSOD) of the Japan Aerospace Exploration Agency (JAXA). 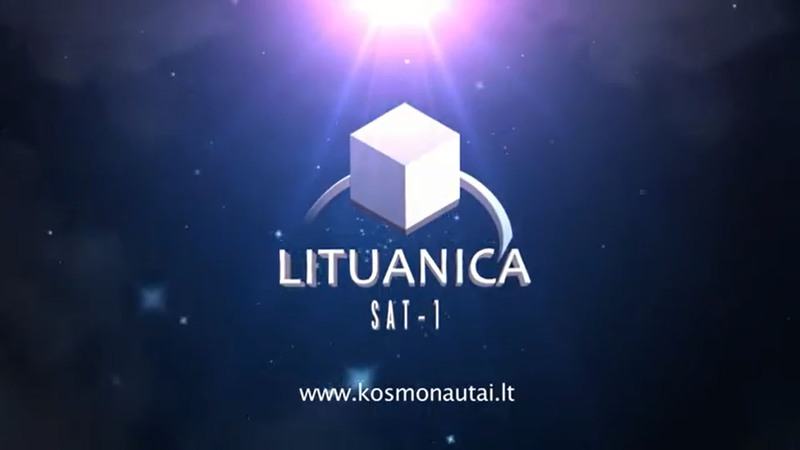 The Kaunas University of Technology is developing LituanicaSAT-1 while the Lithuanian Space Federation is working on LitSat-1. 2013 is the 80th anniversary of the historic flight by Lithuanian pilots Steponas Darius and Stasys Girėnas in the airplane Lituanica. On July 15, 1933, they took off from Floyd Bennett Field in New York and flew across the Atlantic Ocean, covering a distance of 6,411 kilometers without landing, in 37 hours and 11 minutes. Tragically they crashed by the village of Kuhdamm, near Soldin, Germany just 650 km from their destination of Kaunas in Lithuania.